2. Hit the Updates tab at the bottom. 3. On the 'Updates' menu, pull down with your finger, then let go to refresh. 2. 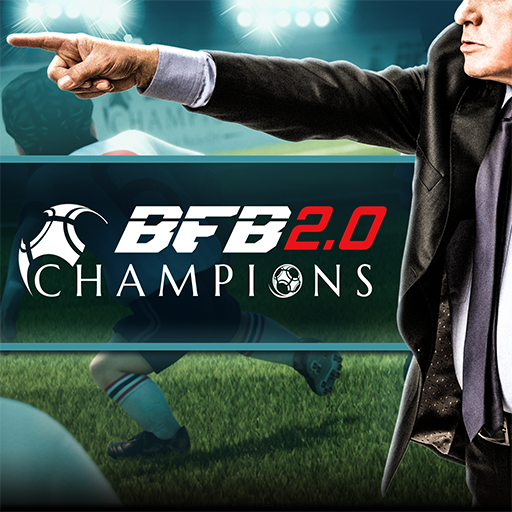 Tap 'Updates' on the lower right corner of the screen and then 'Update' on the right of the BFB Champions 2.0 icon. * If the 'Update' button doesn't show up, try restarting the App Store. 2. Tap '≡' on the upper left corner of the screen. In 'My apps' under 'Updates' tap BFB Champions 2.0. * If the app doesn't show up under 'Updates', try restarting Google Play.